Contel Group consists of six companies, each operating independently in its own field of expertise yet collaborating on a broad basis to maximize the group’s synergy and to provide an wide range of automation services to our customers. Today, the Group has a total workforce of over 220 employees, most of which are software and electrical engineers skilled in areas of software, development, production and operations of the industrial segment.The Group’s parent company, Contel Automation and Control Ltd., established in 1964 and specializes in the supply of equipment and systems in the area of industrial automation, HVAC&R control (air conditioning control, cooling installation control, etc.) building management systems and process control. 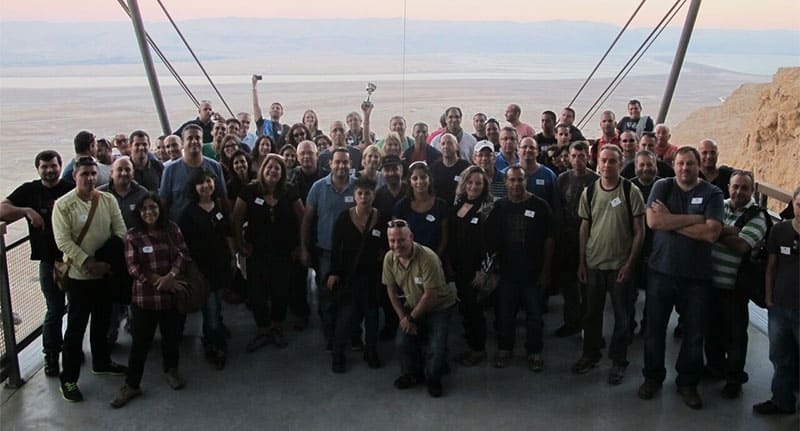 Over the past decade, the company has implemented turnkey projects in Israel and abroad, drawing on the wide-ranging capabilities from the Group’s subsidiaries to provide comprehensive solutions to customer requirements. 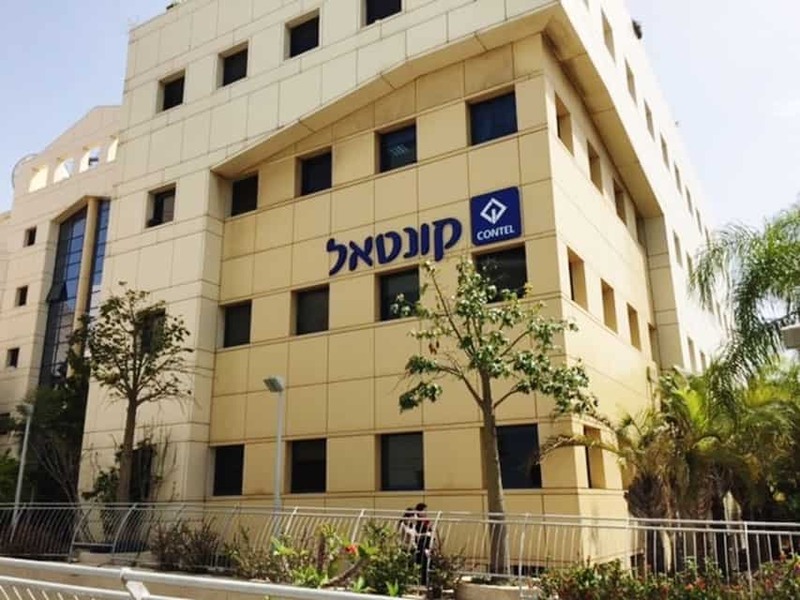 The Contel Automation and Control offices, Engineering Department, Panel design and build plant, warehouses, and the company’s service lab are located in a hi-tech building in Kiryat Arie, Petah Tikva in the center of the country. An engineering branch is located in the Omer Industrial Park, near Beersheba in the south and in Bar-lev Industrial Park, Near Karmiel in the north. Our vision is to improve the quality of life in Israel by making the enviorment more productive and sustainable. Meitav-Tec Ltd. – Israel’s leading company for HVAC&R control systems. The company has a broad line of products to meet every possible local and central air-conditioning requirement. The company markets its products in Israel and broad and has built up an excellent reputation among its customers. The Meitav-Tec Development Department excel in providing a rapid and reliable response to special requirements. The Company’s facilities and offices are located in the new Rishon Lezion industrial zone. Contel ITS Ltd., Israel’s leading company for Manufacturing Execution Systems (MES) – software integration solutions for managing industrial plant production systems. The company has special expertise in regulated industries, such as food and drugs, and its workforce includes top-notch programming and quality control staff. Hydrocom Control Systems Ltd. has specialized for many years in the development and maintenance of SCADA systems (HydroSCADA) for the Israeli water sector, in full cooperation with Mekorot, the Israel National Water Company. Polypack Ltd., a manufacturing plant of polypropylene tie straps for heavy duty uses. The plant in located in Midgal Haemek.